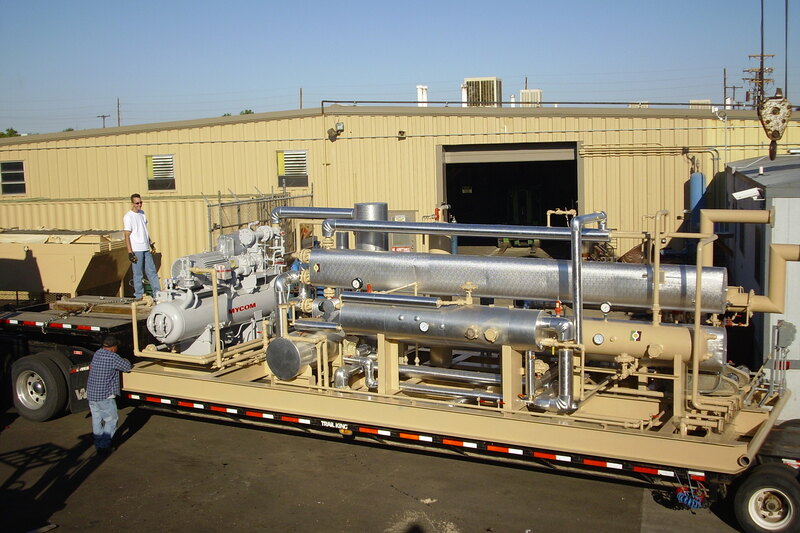 June 17, 2010 by Precision Pipe & Vessel, llc. Nice Blog. I found about Shellmax. They supply extensive range of welding equipment, plasma welding machines, helmets, mig tig welders, stick & spot welders.